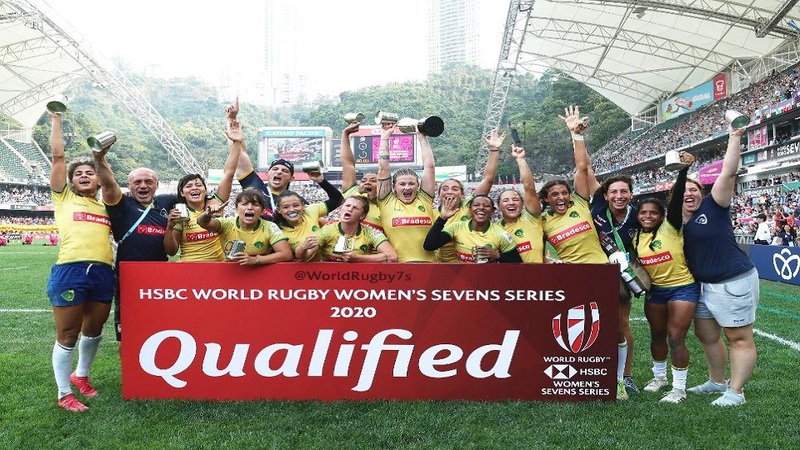 Brazil won promotion to the World Rugby Women’s Sevens Series 2020 after beating Scotland in the annual World Series qualifier in Hong Kong. After two days of thrilling action, head coach Reuben Samuel’s side finished up as 28-19 winners over a strong Scottish outfit. 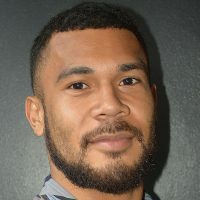 Samuel says they are excited to be back on the World 7s series. The women’s side scored 120 points in six games at the 12-team tournament. Brazil will now feature as one of the 12 core teams on the World Series, a place they last held back in the 2016-17 season.